I've always been very interested in the way everyday people define their personal spaces for there lifestyle and express their own unique styles. 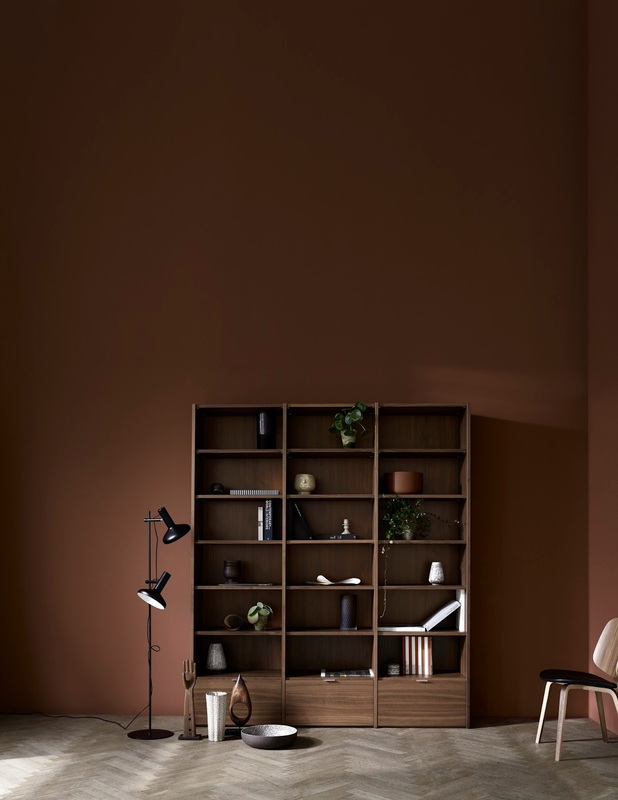 Today, however, I'm sharing some tips from Danish brand BoConcept's Visual Manager Christine Thorsteinsson on how a design professional tackles storage solutions for small to shared spaces challenges! How would you recommend adding storage to your space without making it feel crowded? Sometimes, moving items below eye-level that are visually heavy can make a big difference. We have wall systems that have drawers and doors positioned at the base to give them a lighter appearance, even in smaller spaces. Another simple yet effective solution is to space out small, low-profile shelves instead of installing one large unit. Have you noticed a difference in the way consumer’s want to store their possessions? Do you feel people are acquiring more or have you noticed a more conscientious consumer who is buying fewer but better? Customers are moving away from simply storing their items and are now carefully selecting those that express their unique personality and values, but the amount that customers display is still varied. Our Copenhagen Wall System fits well with this trend since it’s perfect for displaying collectibles and offers endless possibilities. That said, we still see a big demand for the more classic TV storage system and our Lugano System is our best seller. Sustainability is becoming more of a premium when designing, how has this influenced your work? We take sustainability into consideration with everything we do. What are some of the challenges in designing for small spaces? There’s always a temptation to “over-engineer” a small living space by making it as functional as possible. But in an environment where space is considered a luxury, our customers prefer simple over complex. We don’t want customers to feel like they're compromising on materials or finish just because they have smaller living conditions. Our approach is to develop completely new designs as well as redesign our most popular products on a smaller scale. Can you share some of your own tips for creating and maintain a minimal space, especially in a shared space with roommates, partners, children, etc. You’re going to have to start with some serious decluttering, which will mean reevaluating what you want to keep. Figure out what needs to be stored, displayed or discarded. I would also recommend thinking in cubic meters, not square meters. Yes, your floor space is small, but remember that you have plenty of space above eye level to play with. 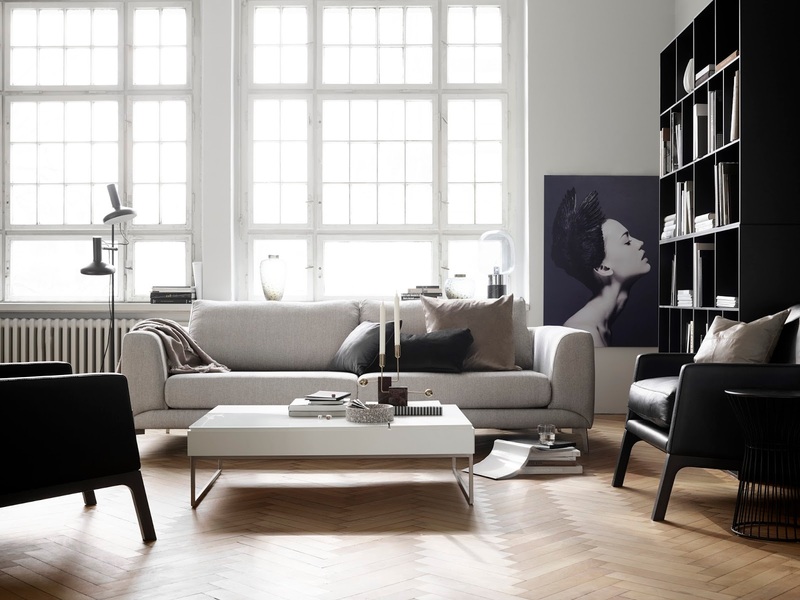 Choose lighter colors and minimalistic furniture to create visual space. Lastly, choose furniture with concealed storage for a multipurpose approach. 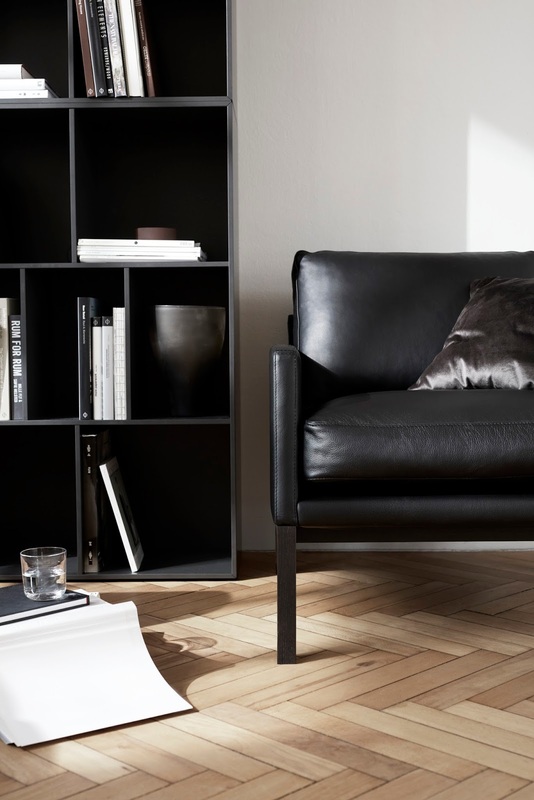 The Como system is probably my favorite but you can view their entire storage collection here to tackle any storage need in style.